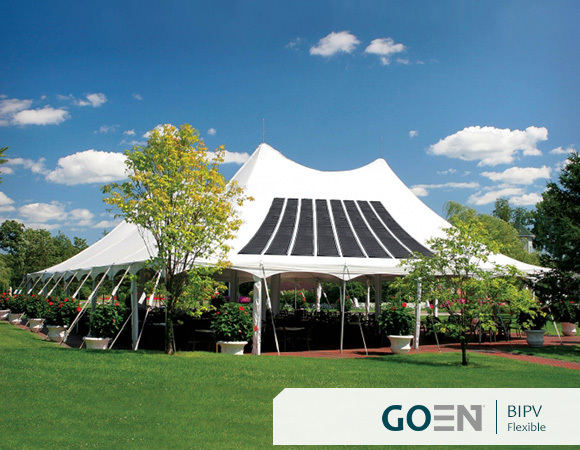 Those are the Solar Energy Systems that GO Enerji offers with specified architectures for the buildings. 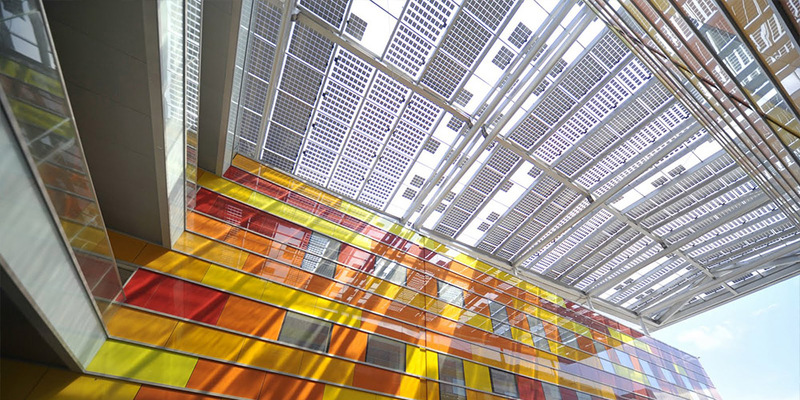 It's an application which brings an aesthetic view with special sun panels. It's offered with various architectural alternatives and special products. 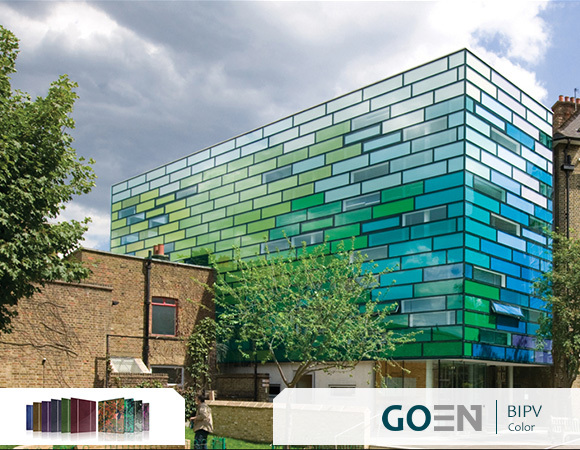 With GO Enerji Integrated (BIPV) sun energy systems, the sun panels are istalled as a part of the building. For different parts of the building, there can be numerous architectural alternatives of special production. 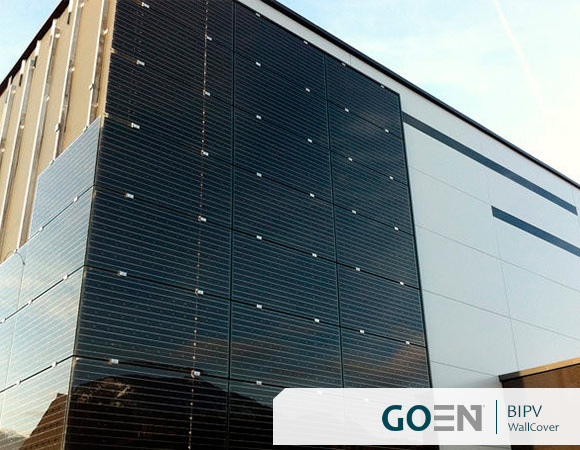 Did you know that you can use the solar panels as the facade revetment of the building? Thus you don't need to have an additional revetment, regular painting anymore. The solar panels which are produced in different colors, different forms and different light permeabilities, permit you to produce the electricity of your building for free and bring a new and attractive view to your building. 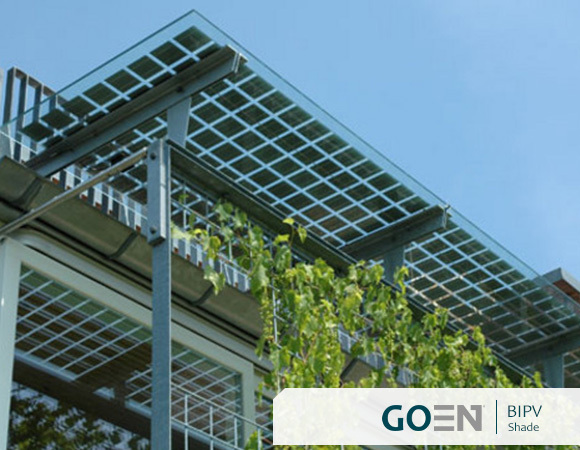 You can use solar panels instead of regular glass to build designs like shades, facade revetments, walking paths and many other. 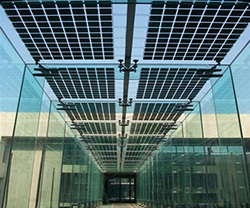 The solar panels we offer for flexible surfaces like membranes is the new way to produce electricity from every place. The unlimited architectural design alternatives with their color varieties will add prestige to your buildings.